Visa? We take care of it! The world today is changing all the time and so as the requirements for visa too. As a business traveler, it is essential to be updated, so that changes do not all of a sudden surprise you. Alt Rejser gives you the assurance. Our professional staff ensures that your visa is always ready when you are going to an important meeting abroad or simply experience the world as a tourist. We are pleased to announce that from June 9, 2017, it will be easier to apply for visas to Russia. Since Alt Rejser has been approved by the Russian Ministry of Foreign Affairs to record biometric data in Aarhus, it is no longer necessary to go to Copenhagen to submit fingerprints. 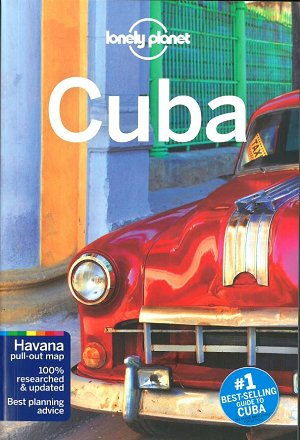 We fulfill your dream travel! Alt Rejser is your trusted partner when you are traveling, whether it is for tourism or business. 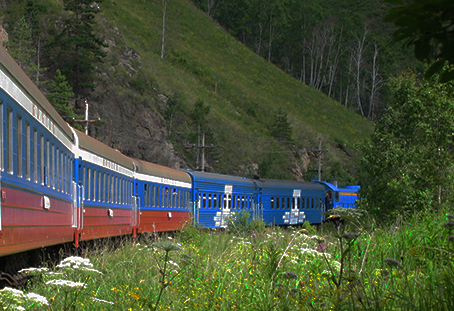 Since 1977 Alt Rejser have organized experiences with the Trans-Siberian railway, to the prairieland of Mongolia and cultural trips to Russia. We are expert in Russia! 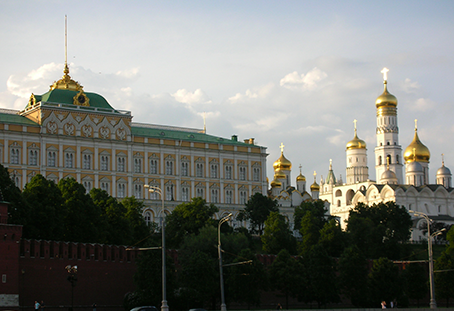 Over 30 years, Alt Rejser has arranged tours, weekend stays and cultural trips to Russia. Our vast expertise has meant that today, we are the leading tour operator to Russia. Whether you are traveling as a tourist or business traveler, we help you with all bookings and advice, as well as putting together your trip according to your wishes.